Never miss work, never miss school! We offer extended hours for our patient's convenience. A visit to Cobblestone Dental Center is the first step toward a healthy, beautiful smile. When you enter the inviting reception area, our team will welcome you with enthusiasm and bring you to the comfortable treatment area for all of your family dentistry, cosmetic dentistry, and restorative dentistry needs. Since 2006, Cobblestone Dental Center has helped Maricopa families and individuals achieve brighter, healthier smiles. As a full-service dental practice, Cobblestone Dental Center offers a wide array of treatments and plans for patients of all ages. 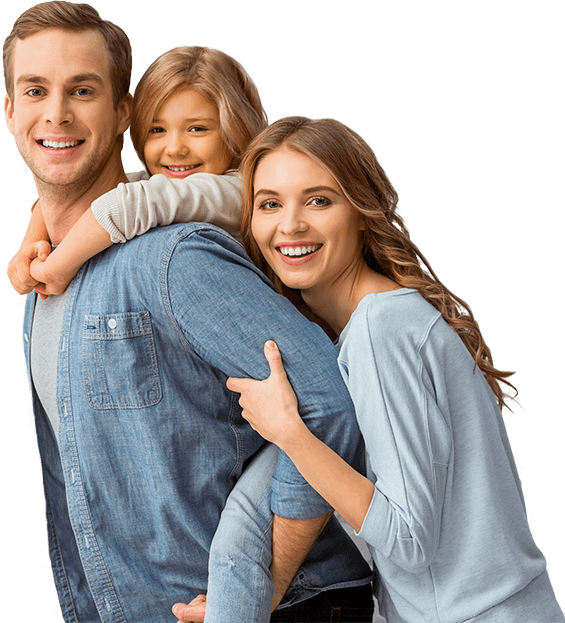 We provide family dentistry to keep your smile looking and feeling its best, as well as the latest cosmetic dentistry services. From fillings, crowns, and dentures to teeth whitening and veneers, we use today's technology and the finest materials to create strong, lasting smiles. Get started now on the path to a more vibrant smile. Call Cobblestone Dental Center in Maricopa today to schedule an appointment and meet the team that loves to make people smile! 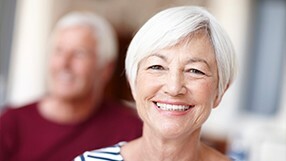 Dentures Dentures are one of the quickest, most reliable, and affordable ways to replace multiple missing teeth. In just a matter of weeks, Dr. Shah can fill in the gaps in your smile and help you reclaim your ability to eat and speak with ease. Whether you just need a few teeth restored or an entire mouthful, he’ll have exactly what you need. Cosmetic Dentistry Sometimes, even healthy smiles can look far from perfect. Let our dental team seamlessly erase chips, cracks, gaps, stains, and more with the help of our cosmetic dentistry services. You will be amazed by the beautiful results we can create! 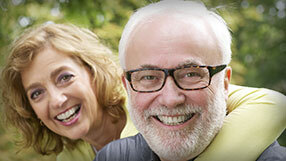 Dental Implants Missing teeth hurt both your health and your self-confidence. Let us give you back a complete smile with dental implants! Dr. Shah can both place and restore them right here in his Maricopa office with the help of advanced cone beam technology. Take a look at what some of our valued patients have to say about us! 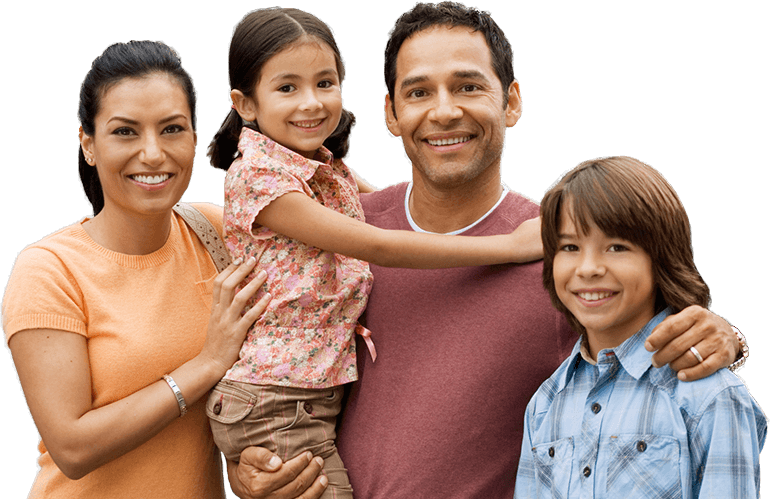 At Cobblestone Dental Center, we just love getting to know entire families. We’re more than happy to see children, grandparents, and everyone in between to help them achieve and maintain beautiful, healthy smiles for a lifetime. With Dr. Shah, you’ll never have to run around town to different practices to get the dental care your family needs. Plus, because we understand that modern life is busier than ever for working parents, we’ve made our office hours extremely flexible. Whether you want to come in before school, after work, or even on the weekend, we’ll be here whenever you need us so that you’ll never have to miss a minute of anything important to take care of your family’s smiles. In the end, we don’t just offer high-quality dental care; we offer dental care that works seamlessly with your schedule. With us, it’s easier than ever for you to look after your family, and we’re more than happy to give you the peace of mind. We’re here to make the process of paying for your dental care as simple as possible! Our office accepts a wide variety of insurance plans, and we’re always happy to file your claim for you so that you can be sure to receive the maximum benefits available. Cobblestone dental in Maricopa County is in network with Delta Dental, Metlife, Cigna, BlueCross BlueShield, Guardian, United Healthcare, and more! Call our office to find out about your insurance plan. Extended hours for patient convenience!